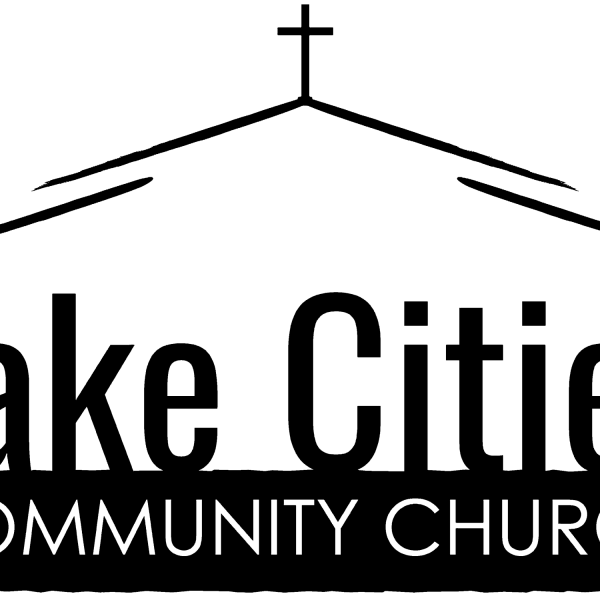 Lake Cities Community Church's Podcast : A Great Opportunity! There are opportunities for evangelism all around us! Are we missing them?